Having a Virtual Private Server (VPS) at your disposal opens up boundless IoT possibilities – all under your direct control – with no reliance on third-party cloud services. Like hosting your own MQTT broker, CoAP server, and scheduling periodic tasks to monitor and control your IoT devices or store/retrieve information using a database. 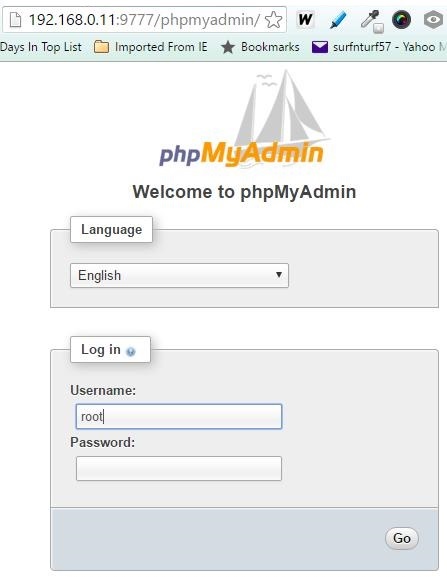 Website hosting, including popular CMS sites such as WordPress, Joomla!, Drupal and more as well as file/picture sharing are also possible with your VPS. Does this seem like a daunting task? Difficult to set-up? And expensive? 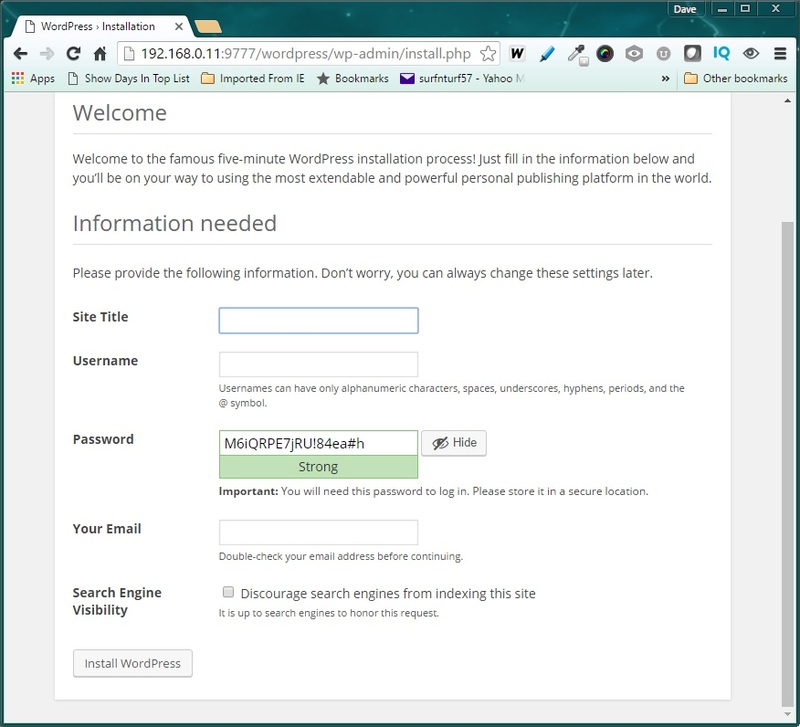 Before moving on with VPS, it should be noted that “Shared Host” are also available. They are tempting as the lowest cost available, they do not provide the capabilities or flexibility of VPS, and thus are not addressed in this post. Here is one decent article I have found that provides clear support for the superiority of VPS over a shared host. 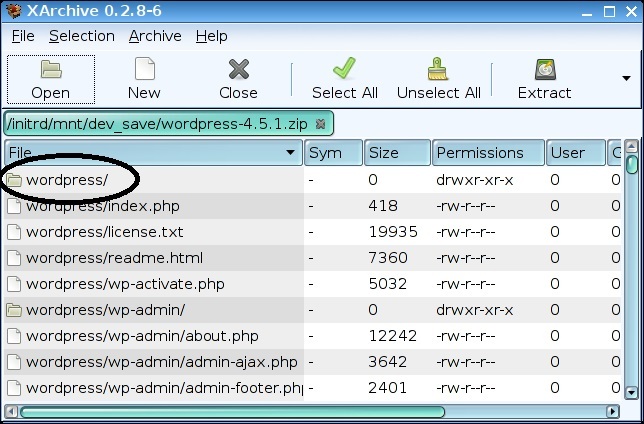 You are in control with a VPS, free from the restrictions placed on a shared host account. I found that the Linode option offered the best value. At 10 USD per month, this provider was the lowest cost of the ones I had looked at. And recently, they have added even a lower, 5 USD per month package. In fact, there were many others that offered teaser rates initially, only to cost much more than the rates listed above. Those providers were eliminated from my consideration. LiNode uses Solid-State Disks (SSD) which yield lightning fast performance, even with the entry level package that uses a single CPU core. I have been had an active VPS account with LiNode for about a year now, with 100% uptime. If you do choose to setup a VPS using LiNode, please consider using this link, which, full disclosure, would provide me with a referral credit to help fund my own VPS account and continue sharing information. 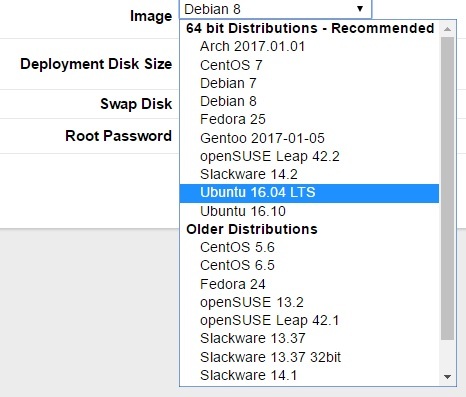 I chose to deploy Ubuntu 16.04 LTS, which is a widely used distribution. With that basic configuration, I have customized the setup for my own personal needs. Several examples can be found to configure the ESP8266 as a CoAP server. Last year I too had developed one. 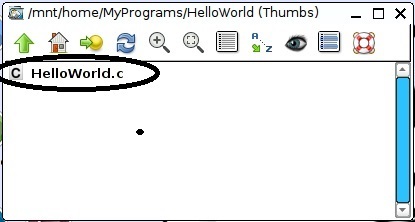 Here is my working example. But what about using the device as a CoAP client? 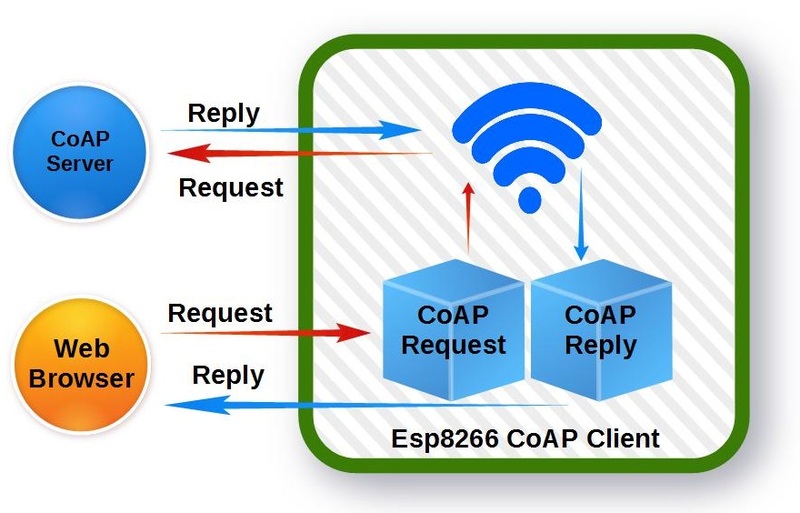 Using the ESP8266 to send requests to a CoAP server? With a two-ESP8266 module setup, this would provide the capability to set up a CoAP client/server architecture. After reviewing my ESP8266 CoAP server code, the seeds for a client were obvious. 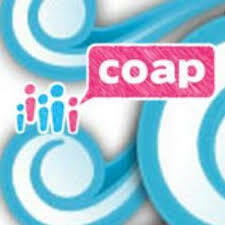 The server listens for CoAP request, acts on it, and sends a reply. To make a client, all that is necessary is to reverse the order. 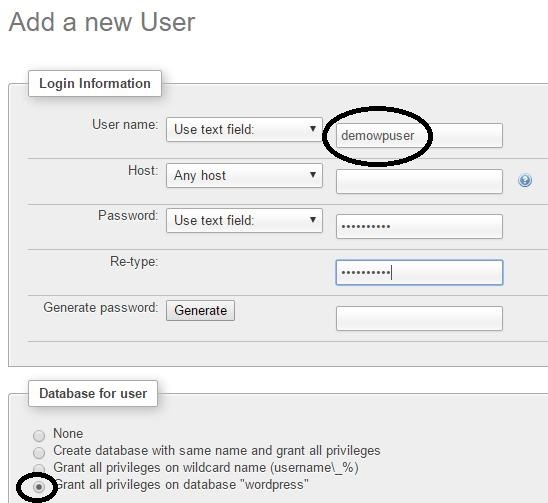 First, use the server’s reply code to send a request to a server. Then simply listen for a reply from the CoAP server using the “listen” code. 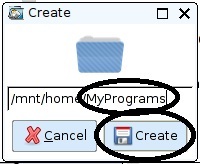 This project uses a standard http server to initiate requests to a CoAP server. With this structure, a standard web browser can be used to test the CoAP client functionality. Using http request to initiate a CoAP client request presents a slight complication. That is, I found that checking for a CoAP reply (UDP) from a request while the http (TCP) connection was open caused the ESP8266 to crash. The problem was that the TCP connection callback function blocks the CoAP UDP reply packet. It was stuck waiting until the ESP8266 watchdog timed out, and then… Crash! One solution is to use an Asynchronous TCP library such as the one found here. But that is beyond the scope of this simple ESP8266 CoAP client project. However, I do intend to explore that option in a future post on this subject. But for now, it was easier to resolve this problem by breaking down an http GET initiated CoAP communication exchange into two parts. 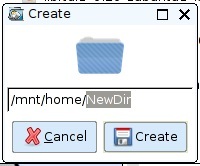 The first http GET sends a CoAP request to the target CoAP server. After the TCP connection is closed. the CoAP UDP reply is received and stored. A second http GET is then needed to retrieve the CoAP reply. 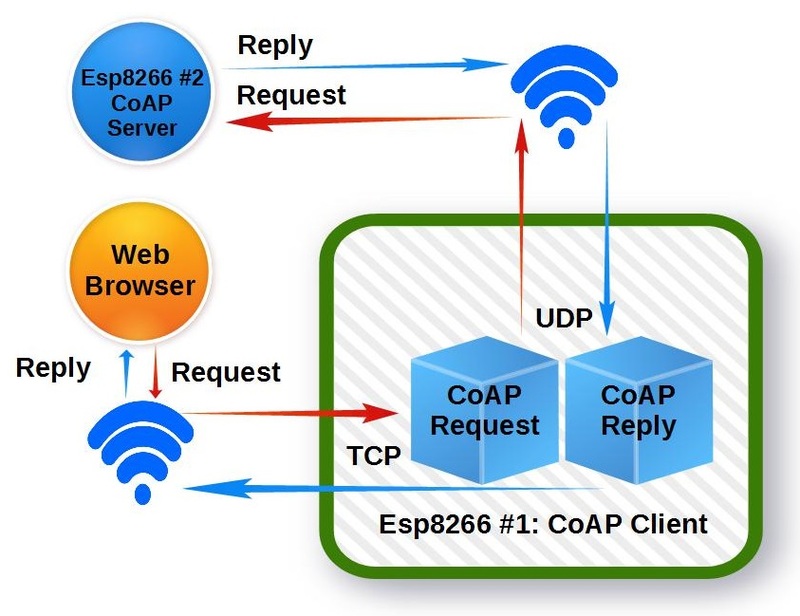 A CoAP request is comprised of a UDP packet per RFC7252. This example uses a simple CoAP server installed on a second ESP8266 that supports just 3 actions. The first byte (0x40) identifies the CoAP version as 1.0. 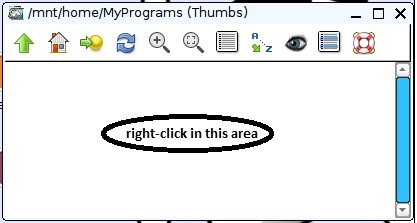 The ‘0’ in the lower 4 bits indicate no tokens will follow the message header. The second byte (0x03) identifies the CoAP code as 0.03, indicating the PUT method used in the UDP request packet. 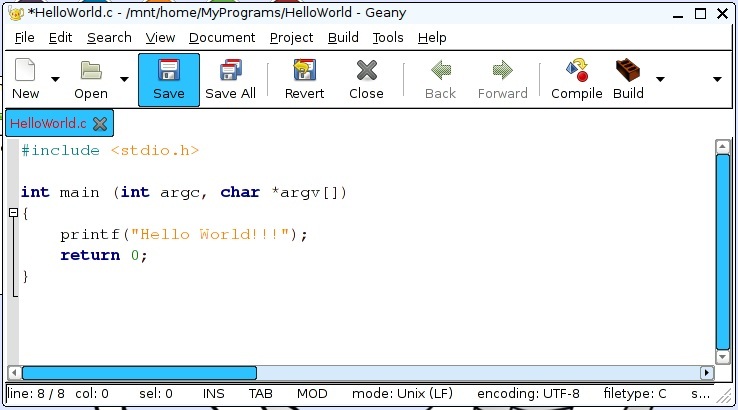 Bytes 3 and 4 contain the messageID. 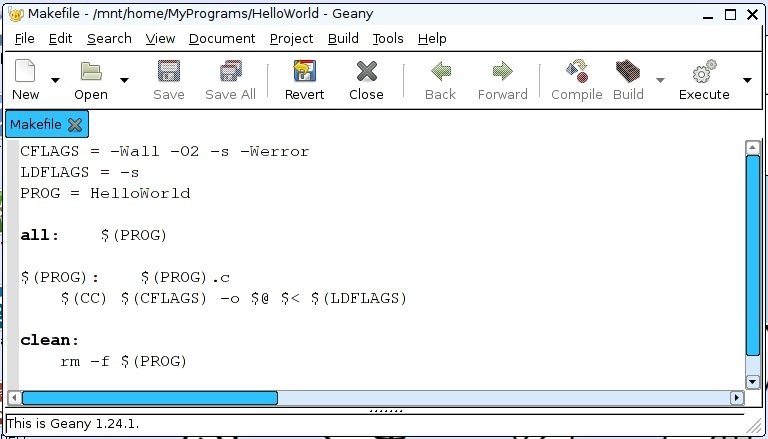 This value starts at 0 upon ESP8266 startup and is incremented every time a message is sent. The lower 4 bits identify the packet option length and is followed by the option value. Then, the byte following the option is the payload deliminator, and is set to oxFF. The packet payload, which follows the 0xFF deliminator, contains the request message. As shown in the table above, the parameter is set to 1 to turn the CoAP server ESP8266 circuit LED on and 0 to turn the LED off. And just as with other web server request, the CoAP requests are sent (udp_send) after an http GET is received. 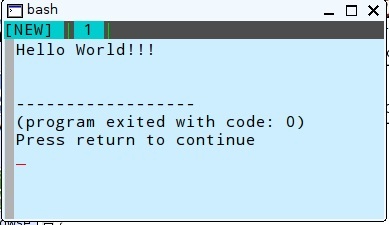 Note in the above code that the CoAP reply is set (payld) after the UDP packet it sent to the CoAP server. But the reply simply states that you must send a ‘CoAPGetReply’ request in order to get the CoAP reply. As noted previously, that is due to the blocking nature of the TCP callback. So here is the browser based requests you can use the test this CoAP server. This example assumes the ESP IP is 192.168.0.141 and the TCP port is set to 9706. Many ESP8266 enthusiasts still struggle with unwanted resets and non-recoverable system crashes. That comes from my recent review of the most often expressed issues noted on-line. After investing significant time with this module, many have simply given up and moved on with other options. And while I have written several articles on the subject, I have to admit that my long-term ESP8266 reliability test also failed months ago. But the test had not been revisited. That is. not until now. 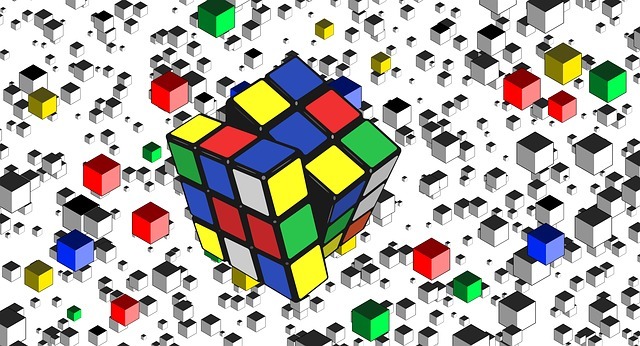 The problem was that the original tests were using an older, less reliable sketch structure. My original reliability test used a ThingSpeak channel to monitor the ESP8266 performance. This same channel will now be reused to evaluate the updated sketch structure. The longest run-time recorded during the original test was 28 days. Then, the ESP8266 crashed fatally and could not recover. 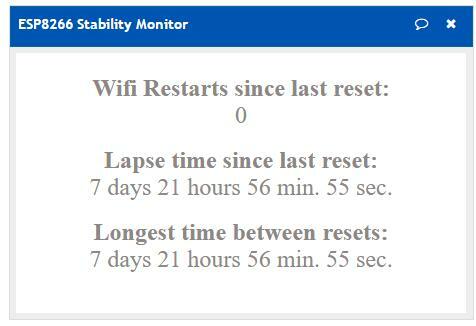 Yet every 24 hour period in the 28 day span recorded at least 10 ESP8266 resets. Fortunately, the sketch was structured to recover from a reset. That is, until the fatal crash occurred during day 28. The original sketch used polling to check for http server requests. This was executed each loop() cycle. I used this structure based on project examples found on-line. But the design is flawed. A much more reliable approach is to setup a separate event-driven callback function outside the sketch loop() function to respond to http requests. This post presents more detailed description of this http server sketch structure using the ESP8266. Operating in a separate thread, the responsiveness of the callback is not dependent upon the time required to execute the sequential steps in the loop() function. I also discovered that my USB to serial device was causing frequent ESP8266 resets. It also was failing frequently during sketch uploads. regulator to provide the 3.3v for ESP operation. In this case, the ESP8266 functions as an http server. In addition, it periodically reads any attached sensors. These sensor values are returned as an http reply to a request. The current ESP8266 system time (seconds since the last reset) and the number of WIFI disconnect/reconnections are also returned; all within a JSON string. So the ESP8266 simply waits for requests and monitors sensors. I have set up a CRON script, written in php, to request and record the current values from the ESP8266. The script also records the values both to the ThingSpeak channel and a separate mySQL database. This is repeated once every hour, on the hour. A description of this process and the ThingSpeak channel is detailed in this post. So far, the ESP8266 has been running continuously for almost 8 days without a single WIFI drop-out or ESP8266 reset. There is no reason to doubt that this system will run indefinitely. That is, until the power company delivers a disruption in service or my internet connection goes down. I hope this experiment offers encouragement to anyone using the ESP8266 that has been frustrated with unreliable performance. Check back periodically to see how long this module performs with crashing with a reset. Here is a quick link to the ThingSpeak channel monitoring the unit. The Santa Ana winds kicked up this afternoon and with rising temperatures, ACs were cranking everywhere here in Southern California. This triggered a one-minute power outage which also shut down the ESP8266 after a bit over 8 hours of continuous operation. A UPS on the ESP8266 per source is needed to prevent this from happening again. Five days ago I discovered that the ESP8266 data feed into the ThingSpeak channel was no longer updating values. After some troubleshooting, the root cause was isolated to my 24 port Cisco Ethernet Switch. The problem was not with the switch, but rather one of my devices connected to it. I removed all the connections and re-introduced the essential devices, one-by-one with the system restored to full operational capability. One of the devices was a WIFI access point. This device is used in my home network to extend the range of my WIFI coverage. And that device is what the ESP8266 connects to for network access. Unfortunately, while troubleshooting, a disturbance to the ESP8266 power source occured, reseting the device after 17 days of continuous operation. I used this opportunity to install my new UPS unit to power the ESP and the network modem/router during power outages. This will hopefully eliminate this disruption source to my on-going ESP8266 up-time stress test.